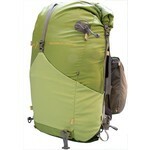 A versatile and dynamic large daypack or overnight pack for travel, hiking and challenging day walks. 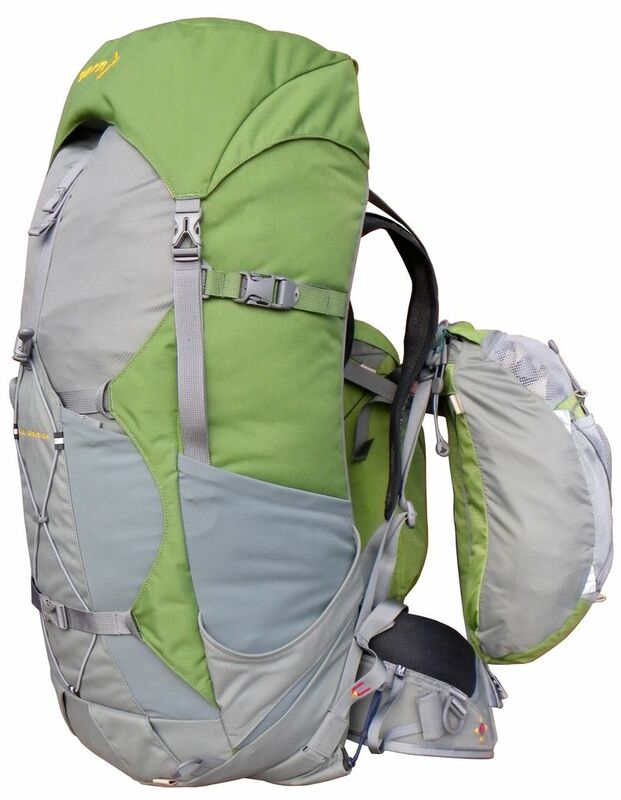 Add balance pockets for increased volume and load carrying. The Aarn Peak Aspiration is our smallest Stronglite. Our Stronglites are designed to take your gear into the world's remotest places comfortably and reliably. They are tough, dynamic, multi-functional and highly water-resistant. 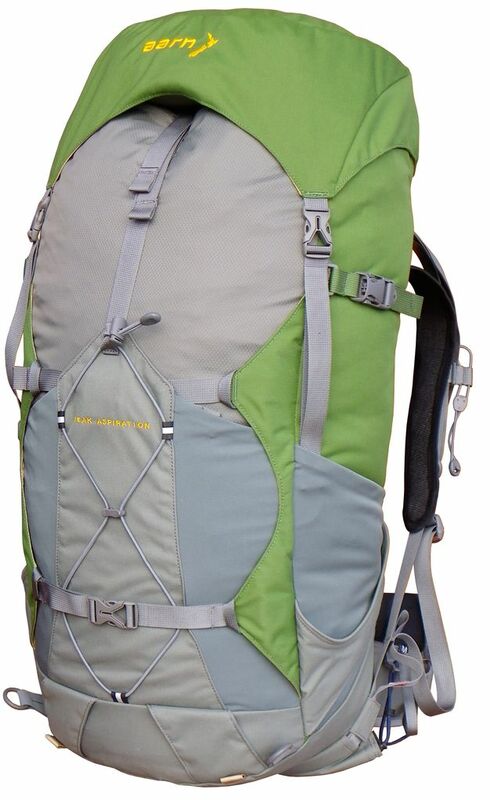 Fully featured, they allow you to carry a wide variety of adventure tools for diverse conditions and multiple activities. 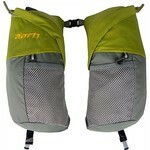 Add Balance Pockets for natural balance, pain relief and load-carrying efficiency. 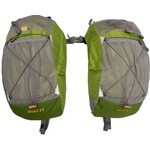 Choose the specific Balance Pockets, Bags or Racks that match your activity and volume requirements. The Stronglites have proven themselves in the roughest backcountry and on the world's highest mountains.